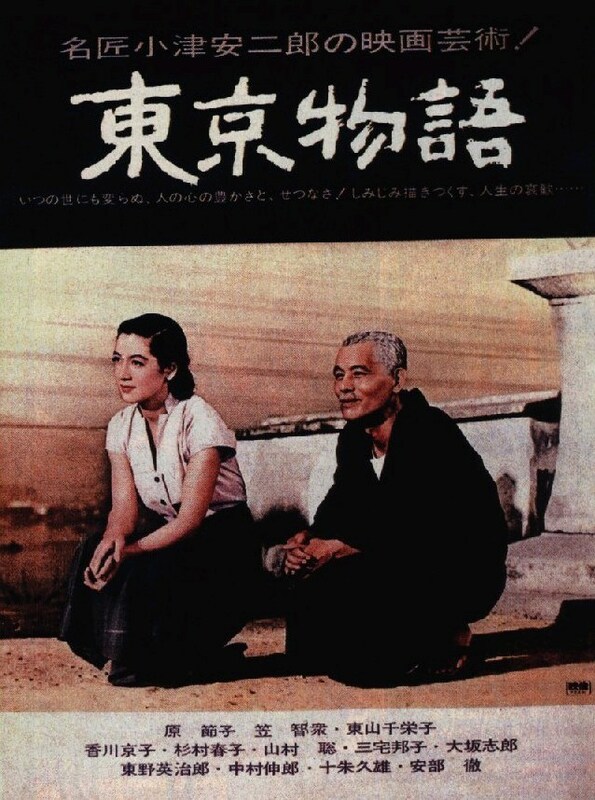 Starring Chishû Ryû, Chieko Higashiyama and Sô Yamamura. My first Ozu film is a sad one. This highly-regarded classic follows the lives of a Japanese family in the country’s post-war recovery period. An elderly couple take the all-day train trip to Tokyo to visit their children and spend some time with them. The children, however, are all busy and have little time to be with their parents. Their eldest son, Koichi (Yamamura), is a doctor who is always on the go, and their eldest daughter, Shige (Haruko Sugimara) is a busy hair salon owner. That leaves the couple’s widowed daughter-in-law Noriko (Setsuko Hara) as the only person who is able (or willing) to sacrifice work to be with them. Everyone means well, they just can’t help always being occupied. Starring Bruce Campbell, Embeth Davidtz and Marcus Gilbert. To prepare myself for Army of Darkness, I re-watched The Evil Dead (it had been several years) and also checked out Evil Dead II for the first time. Both were a lot of fun, though I think I prefer the original due to its stronger horror emphasis. Evil Dead II sent things in a more comedic direction, and Army of Darkness took this idea and ran with it. With only a slight reliance on horror, the trilogy’s conclusion opts for a greater slapstick influence. While I was entertained for the most part, I can’t say I was a big fan of some of the humor presented. There were a handful of scenes that annoyed me more than anything, such as when Ash (Campbell) is fighting several miniature versions of himself. 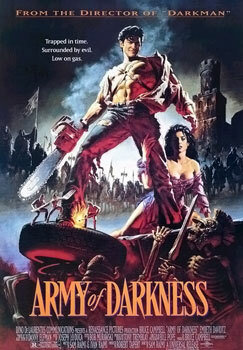 I really want to see Army of Darkness. I think Campbell is ace!! Hi Scott, if you are a fan of Campbell then you absolutely must watch Army of Darkness! It sure seemed like he was having a blast while performing. Oh man, Army of Darkness is awesome! I remember watching all three Evil Dead’s in a row a few years back. I like how the series went from horror, to horror comedy, to pretty much just comedy spanning across all three films. Gotta love Bruce Campbell!